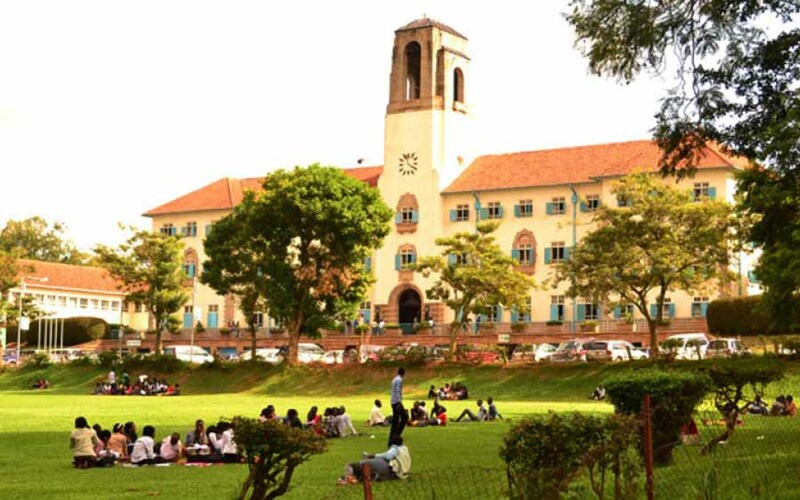 The committee set up to investigate sexual harassment at Makerere University following an NBS Investigates report has released their draft findings, calling for an overhaul of the administrative structures. The findings which relate to a permissive campus environment, abuse of power, a general lack of awareness and poor academic monitoring systems among others are the leading causes of sexual harassment. 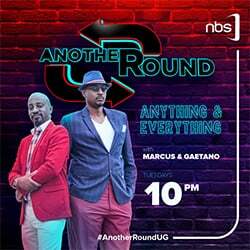 It’s now nearly three months since this investigative expose aired on NBS TV. A source working with our investigations desk undercover exposed a senior lecturer whom she alleged was sexually harassing her. The immediate impact of the report was shock and then stories of similar horror experienced being shared on social media and other media platforms. 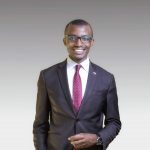 The university suspended the lecturer pending investigation and together with his suspension a separate committee was set up to investigate and report back to the University administration. That report was released Friday, May 18, 2018. An earlier report early this year, showed that over 50% of female and about 40% of male students cited sexual harassment as a major cause of discontent at Makerere. The latest reports however indicate that abuse of power by lecturers bounced up among the top causes of sexual harassment at the legacy university. The Sylvia Tamale-led committee also found that the University’s administration was heavily gender-segregated to favor males. Of all the university administrative decision-making positions, only 2 in 10 are held by females. The committee’s report starts yet another chapter in the life of a university whose legacy is thronged in the mud with continuous sexual harassment allegations.